Monday evening. Today was my first day at work after almost two weeks and everybody, absolutely everybody is talking about AMP – Accelerated Mobile Pages. Why? Well, simply because Google told us that from next year mobile will be their top priority. Looking at the bigger picture and answering some of my critics from the beginning of this year it is no longer a case of asking wheater Mobile Marketing is important. Nowadays the task is to look at the stats and truly understand how our customers behave when using different mobile devices and what their preferences are. Some of you were a little bit lazy this year with AMP and the whole Mobile Marketing thing. Do the same thing next year and you will be in big trouble. Wednesday morning. 1:00 a.m. I know I couldn’t sleep until I finish this project. I hope you remember my first voice recognition kit and this is absolutely the first moment we’re gonna see if it’s working or not. So far it’s been making some noises nothing significant so now is the moment of truth. I hope you can hear my heart pounding. Ok Google, what’s my name? Your name is Omi. I nearly broke my table. Ok, Google. Ok, Google. Ok Google, what’s the temperature outside? The present temperature in London is 41. Forty-one? Ok Google, what’s the temperature outside in Celsius? In London, it’s currently 5 degrees Celsius. Hi, guys, my name is Omi Sido and I’m the technical SEO for Canon Europe. 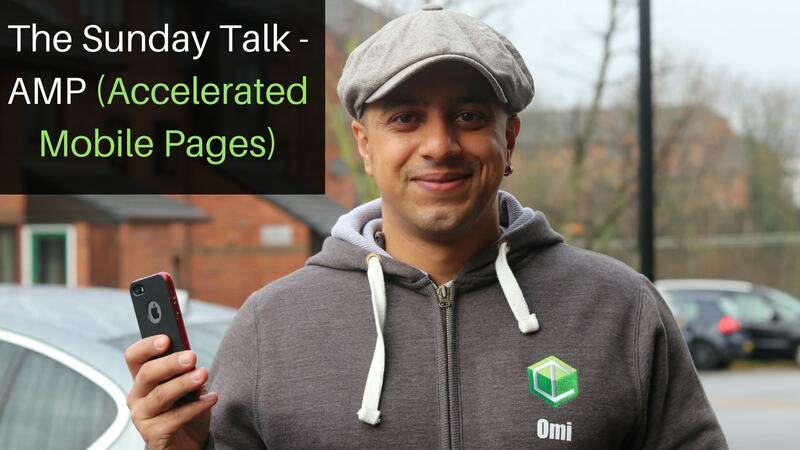 Today we’re gonna be talking about AMP – Accelerated Mobile Pages. First, before getting into the subject let’s make one thing very clear. Whether we like it or we don’t Google is shifting their attention to mobile first next year 2018. What does it mean? It means that websites gonna to be assessed and ranked based on their mobile structure and performance. Why is Google doing that? Well, for the first time this year more searches were completed on mobile devices then than desktop computers. What does it mean for publishers like us? Well, people are annoyed when their mobile experience is slow. Why is speed so important? Well, 40% of people abandon a website. Good morning people. It’s Friday. It’s sunny and inspired by Gerry White I am wearing my Blue Glass hoody. You all know why. The thing I wanna say today is that I never had time in my life when I just said ‘Thank God it’s Friday’ and I stopped working. But saying that weekends are special and I love escapism. So enjoy yourself as there should be no limit in having fun. This week was anything but boring. 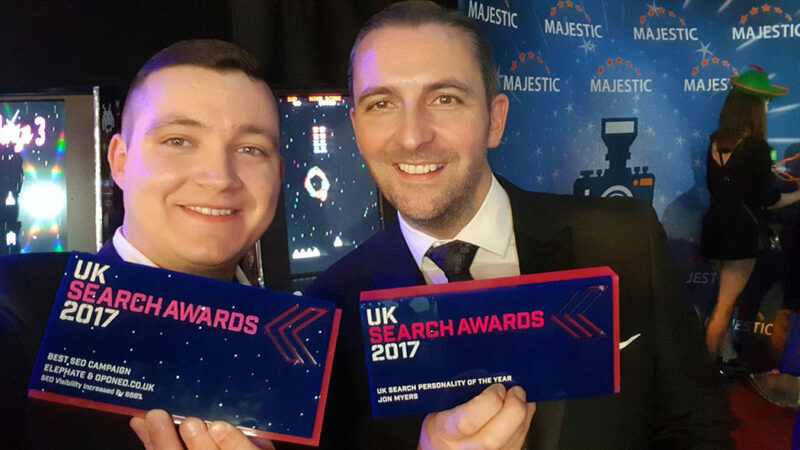 But first, let me say a huge ‘Congratulations’ to Jon Myers (DeepCrawl) for winning the ‘UK Search Personality of the Year‘. Well-deserved. Actually, I met Jon two-three months ago in Manchester and he showed me how to eat pizza with pineapple. John, you’ve got a special place in my heart. But talking about this week. Monday AMP presentation. Tuesday AMP presentation. Wednesday I didn’t do an AMP presentation but I did an internal video talking about AMP. Thursday AMP presentation with a training of developers. Eight hours. Friday the AMP talk continued. While preparing for these presentations I realized two things. First I do a lot of shopping online. And second 80% of my shopping is done here. Now next week will be anything but boring again. I’ve got one-day training on Google Analytics. I’ve got what three Christmas parties. And then I’ve got a whole day training at Sistrix on Wednesday. 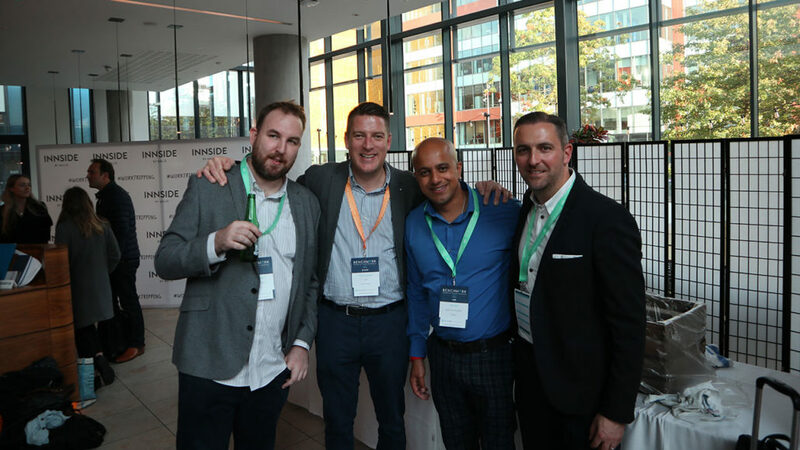 Is Sistrix the new kid on the block? Is Sistrix gonna replace SEMrush or Searchmetrics? If you wanna know the answer, do come back here next Sunday cause you’ve got the problems and the questions and I’ve got the solutions.